Hundreds of Giant Sunflower Seeds for Planting. 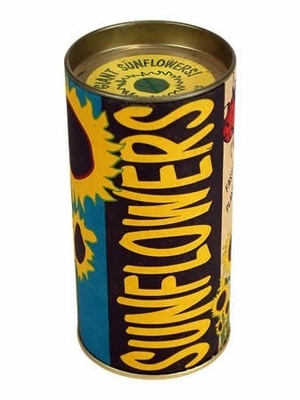 hese quality seeds are packaged with all the supplies you need to start an entire field of sunflowers. The high quality seed means you always get flowers and don't have to be a horticultural expert. Everything you need for a full field of flowers is included in this kit. Sunflowers are large flowers with hearty yellow heads and tall stalks. Few flowers are as stunning or as decorative as the sunflower. The seeds make great snacks and are produced in abundance.